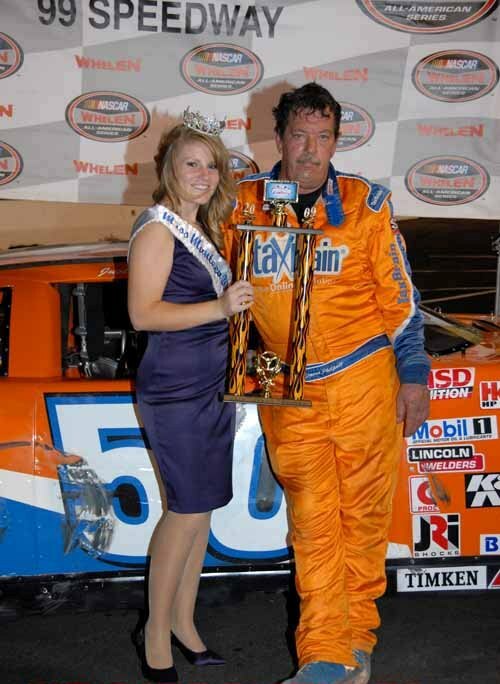 David Philpott accepts that his son is most likely going to win the NASCAR Western Late Model title at Stockton 99 Speedway, and he's pleased for him. But the veteran driver from Tracy plans to claim the Tri-Holiday Classic crown for himself. Philpott has the lead in a close contest as the Tri-Holiday series comes to a close at 6 p.m. today. His son, Justin Philpott, has what seems to be a insurmountable lead for the track title and is third in the Tri-Holiday standings behind his father and Jacob Gomes of Manteca. 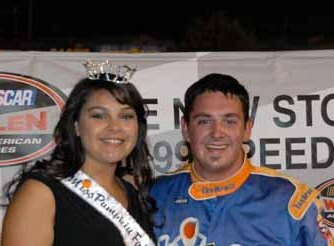 David Philpott wants this to be a two-title season at Stockton 99 for his family. “No one is catching Justin for the track title. But I told him this one is mine,” David Philpott said. Stockton 99 Speedway was closed for two seasons before reopening in March. The Tri-Holiday was a traditional event, and David Philpott, a two-time track champ, won the Memorial Day event and finished third in the Independence Day race, which was won by Gomes, 16. David Philpott leads Gomes 96-88, and they are followed by Justin Philpott (84) and Greg Potts and Joey Stearns of Stockton (76). The WLM race will be 150 laps, and the program also features Grand American Modifieds, Street Stocks and Bombers.